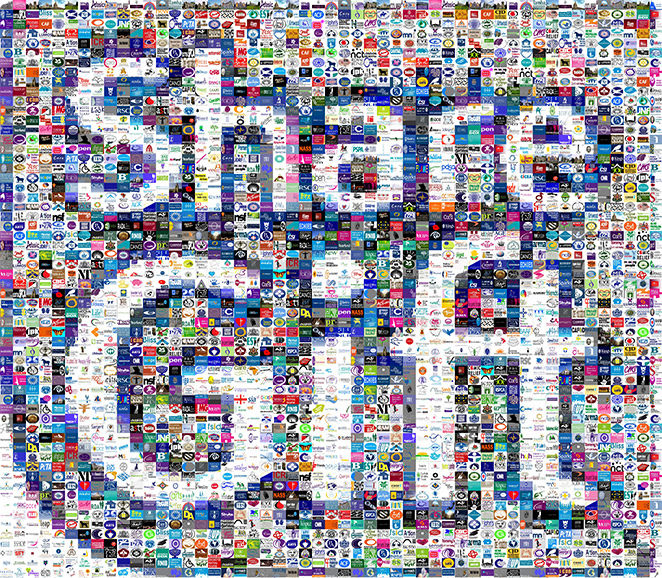 ShareGift specialises in releasing value from small shareholdings, generating a multi-million pound stream of funding for thousands of charities. ShareGift creates substantial savings for companies by helping to lower their administration costs. ShareGift aggregates small shareholdings which would cost more to sell than they are worth. The pool of money ShareGift generates also includes small cash amounts arising from a variety of other sources, such as dormant assets. ShareGift solves problems for both companies and their shareholders and without its work, neither this substantial source of charitable funds, nor the associated corporate savings, would exist.